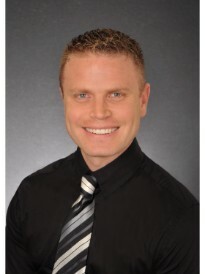 Justin Ross is the owner of a branch of Goosehead Insurance located in Coral Springs, Florida. Justin and the Goosehead team help clients in state of Florida find the best insurance at the best price by shopping the market for them. Prior to partnering with Goosehead, Justin worked as a sales/marketing manager as well as a producer for an Allstate agency in Coral Springs, FL. In 2012, Justin earned his Masters in Business Administration and in 2010 he earned his designation as a Certified Insurance Counselor. With Justin Ross, you will get personal service from an agency that truly cares about the customer. Justin is committed to being responsive to his client’s total insurance needs, and considers after-sale service and professional counseling to be hallmarks of his agency.